The Church of Scotland has a variety of opportunities for young adults (aged 17-25) to get involved in the running of the Church. Young adults can take part in the decision-making processes of the national Church through the National Youth Assembly and the General Assembly youth representatives programme. We also have opportunities for young adults to represent the Church at events across the world, and a fund you can apply to for facilitating work locally. Ever wanted some money to help fund a project designed by young people in your church, but found none? With the launch of the COSY collective special trust help is now at hand. 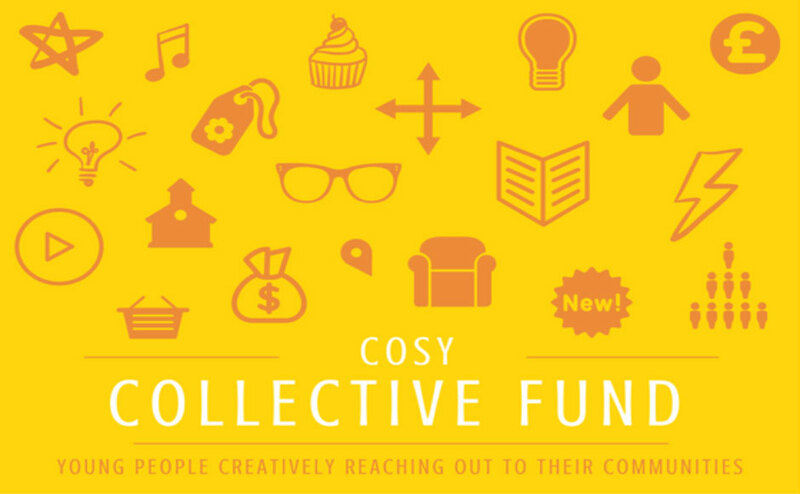 The COSY collective special trust is a pot of money set aside for the use of young people in projects that enable them to creatively reach out to their communities.